Establish the focal point of the room and arrange furniture around it. 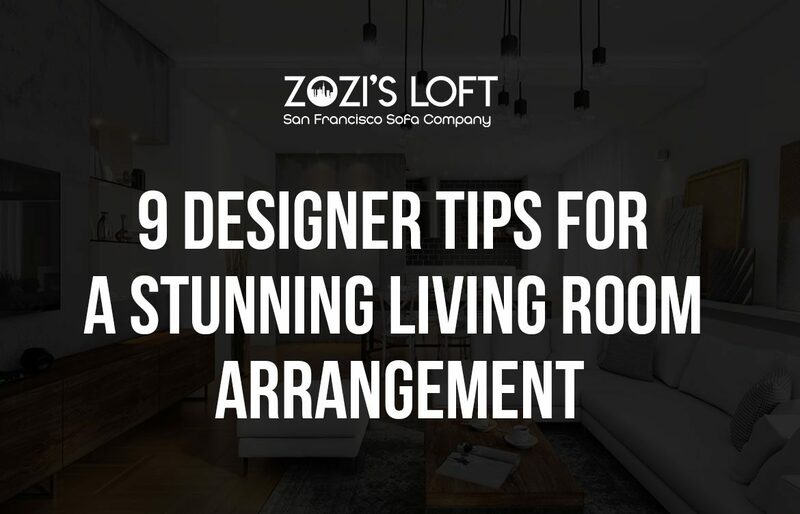 In some rooms, the focal point will be an existing feature such as a fireplace or window, and in some, it will be something you bring in to the room such as a television. Use the furniture to create conversation areas. People should be able to comfortably talk to each other without straining their necks or shouting. If the room is particularly large, you might want to create a few different conversation areas. Don’t forget about the traffic flow. Leave enough room for people to walk around furniture so they can easily get from one side of the room to another. Pull furniture away from the walls. Having all the furniture backs touching the walls is one of the biggest mistakes people make in the living room. Placing the pieces closer together, will create a more intimate setting. As long as the backs of the pieces are finished, there’s no reason not to show them off. When it comes to living room furniture, size matters. Sofa and Chairs – These are often the big-ticket items, so it’s important that they suit the space. The most important thing to do is measure the space before buying any of these pieces. You don’t want them to be too big or too small, so it’s best if you draw up a floor plan ahead of time. Sketch out the room on a piece of graph paper using all the appropriate measurements. Try putting the sofa and chairs in a few different spots and see what works best visually and in terms of leaving space to accommodate traffic flow. Rug – Using area rugs is a great way to define seating areas, but the number one mistake people make in the living room is using an area rug that’s too small. Remember that all of the furniture should be able to comfortably sit on the carpet. If space doesn’t allow it, make sure that at least the front legs of any large upholstered pieces are on the rug. Coffee Table – Coffee tables are practical pieces that are often found in the center of conversation areas. 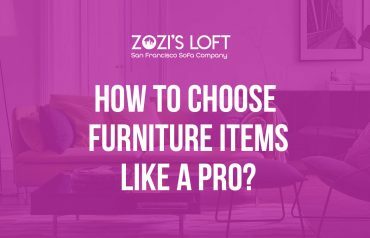 If you choose to use, one remember that the height should be slightly lower than the seat height of the sofa and chairs around it. The length of the table should also be roughly one half to two thirds the length of the sofa. If you don’t want to use a coffee table you can try using a couple of smaller tables or benches to achieve the same look. Just make sure they’re not too small. People sitting around them should be able to lean over to put down or pick up a drink without having to get up from their seat. At the same time be sure to leave enough leg room between seats and tables: 14 to 18 inches should do the trick. Once the furniture is in place, it’s important to think about where to place the accessories. No doubt you will have some window treatments and artwork, and maybe a television and some sconces. Give just as much thought to placing living room accessories as you do the furniture. If you’re unsure about what will work try using an online room planner to create an arrangement. Test out some different looks and see what looks best and what works for your lifestyle. If you’re not too computer savvy, you can make up a living room floor plan using graph paper. Just make sure to use all the appropriate measurements, so you don’t face any unwelcome surprises when you put the furniture in the room.